Hiro provides a holistic and personalized program to keep your heart and body healthy. 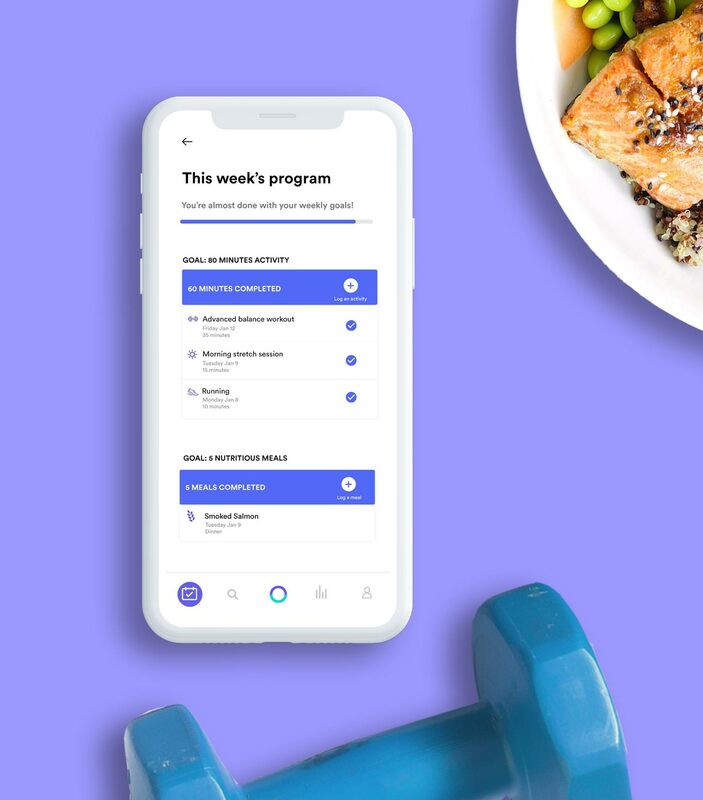 Hiro combines behavior change design, personal coaching, and clinically proven programs to help you create healthy habits to prevent heart disease. 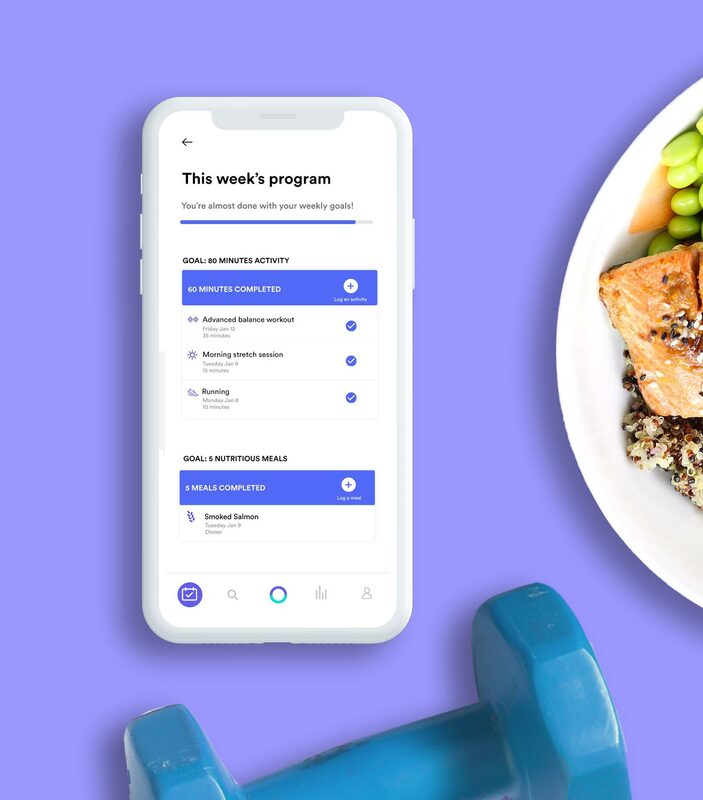 Hiro’s recommendations are based on years of clinical research which shows the impact of diet, exercise, and stress on heart disease prevention. 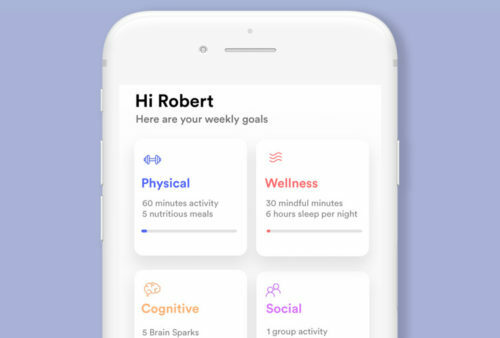 Hiro learns about your current lifestyle and health factors to create a personalized brain health program for you to follow. 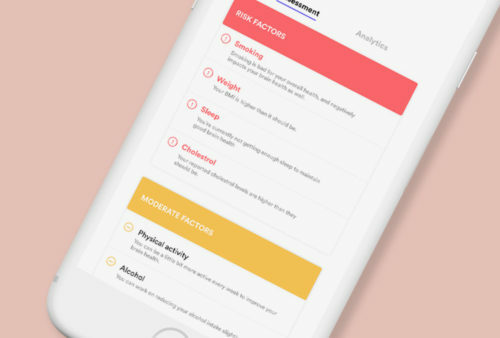 Learn techniques to improve your heart health with medically-reliable advice and personalized suggestions. 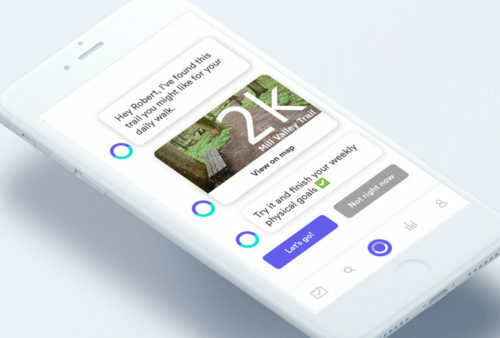 With Hiro’s help, you can track your progress and receive reminders to reach your goals. Employees with cardiovascular disease take an average of 23 days off due to sickness every year, with productivity losses and healthcare costs totaling more than $414 billion. Learn how Hiro can empower your workforce to take control of their health and combat preventable heart diseases.